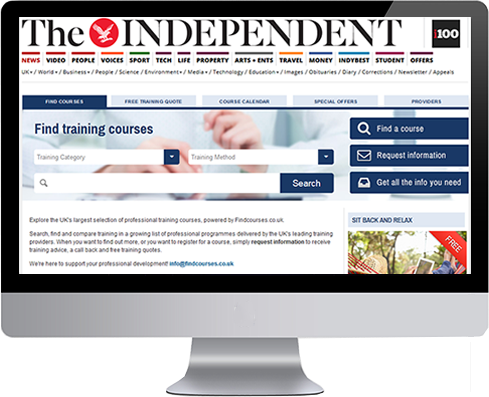 Findcourses.co.uk is proud to be in partnership with The Independent, helping us become the UK's largest portal for Professional Development. In May 2010, Findcourses.co.uk partnered with The Independent, bringing huge benefits for our providers and users. Findcourses.co.uk powers The Independent’s Courses section that is fully integrated into their site. 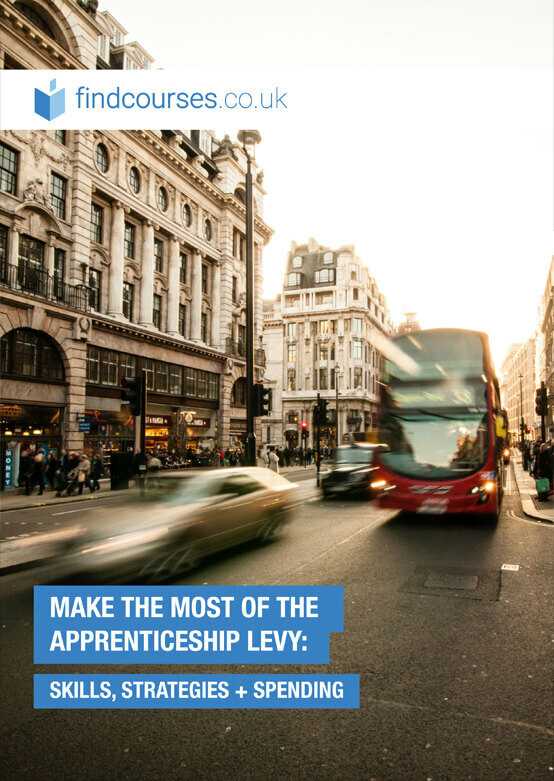 This partnership is mutually beneficial as it helps The Independent provide valuable information on professional training for their readers who are looking to expand their current skills portfolio. 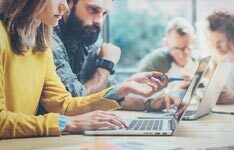 Findcourses.co.uk benefits as we are able to reach this targeted audience of professionals that are looking to find suitable training courses. 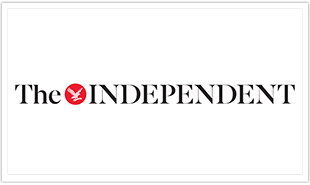 Courses.Independent.co.uk is The Independent's Course Guide, which is entirely powered by Findcourses.co.uk. You will find this section under Education on The Independent's website. All courses and providers on Findcourses.co.uk are automatically listed on Courses.Independent.co.uk too. The content of this site is managed by Findcourses.co.uk.